Konstsmide Candlestick made from metal and wood in a white lacquered finish. 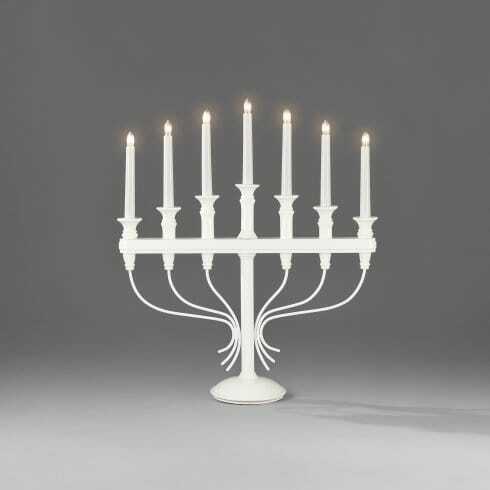 The product code for this Konstsmide candlestick light is 2545-215. This attractive candlestick light is a lovely addition to your festive decorations or to use at dinner parties all year round.